These new updates have been rolled out as part of Instagram version 26.0 for iOS in the Apple App Store and for Android in Google Play. 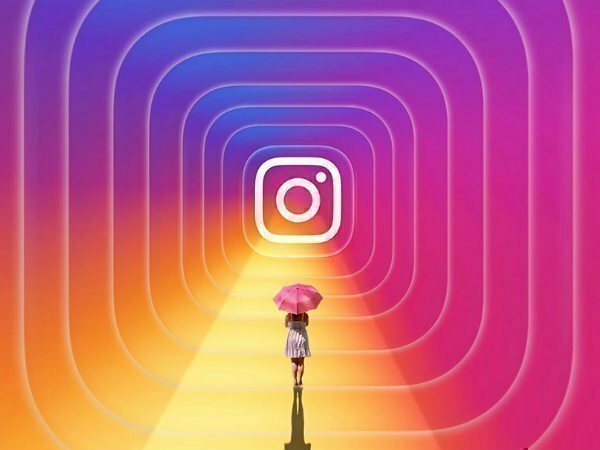 Just in time for the holidays, Instagram has now announced few new creative tools to help users turn any moment into something fun and entertaining. These new updates have been rolled out as part of Instagram version 26.0 for iOS in the Apple App Store and for Android in Google Play. Thus to enjoy the new features users can head over to their respective stores and download or update their app. Let us look at what are the changes that come with the new update. If you are familiar with the Superzoom feature you know it can be used to record funny videos with dramatic sound. Instagram has now added out new zoom and sound effects. Users can now tap the music icon to choose from "Bounce," "Beats," or "TV Show." Just so that you know, "Superzoom" is found under the record button next to "Boomerang" in the camera. This feature will be rolling out over the next few weeks Instagram has said. Users will be able to see three new face filters to get into the festive spirit - celebrate the occasion with balloons bursting with confetti, try out different holiday makeup looks or even draw a heart in snow-frosted glass for a friend. To see these new face filters, users can swipe right to open the camera and tap the face icon in the bottom right corner. Over the next few weeks, Instagram will be rolling out a set of holiday stickers for Christmas, Hanukkah, and Kwanzaa. Whether users are celebrating winter or summer in December, they will be able to see a set of seasonal stickers as well. And, to make it even easier to find any favorite stickers and emojis, users will now be able to search them by keyword in English.